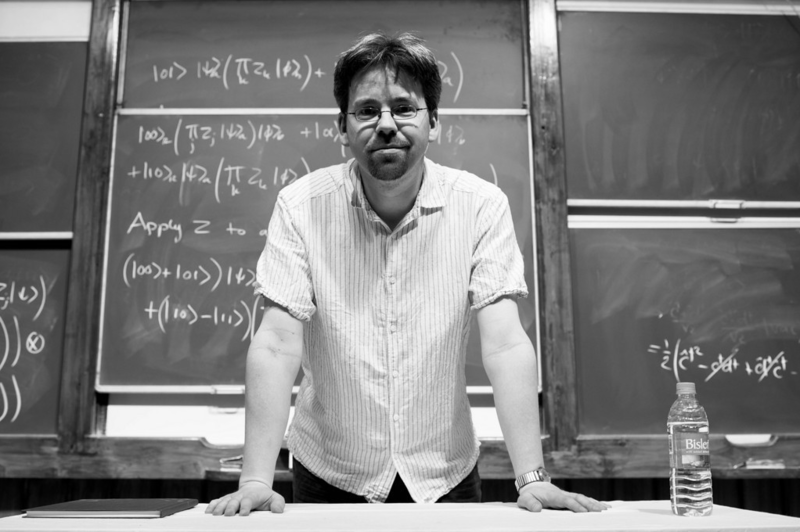 Pieter Kok graduated with a degree in physics at the University of Utrecht in the Netherlands, and did his PhD at the University of Wales in Bangor on quantum teleportation and quantum lithography. 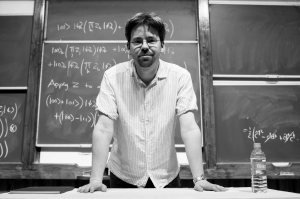 He did postdoctoral work at NASA/Caltech’s Jet Propulsion Laboratory in Pasadena, California, at HP Labs in Bristol, and at Oxford University, before settling down in Sheffield in 2007, where he is now Senior Lecturer in Theoretical Physics. 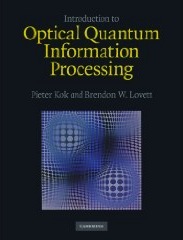 I wrote a textbook on Optical Quantum Information Processing with Brendon W. Lovett, in which we explain the basics behind quantum computing, quantum communication and quantum metrology using photons and optically driven atomic or semiconductor qubits.